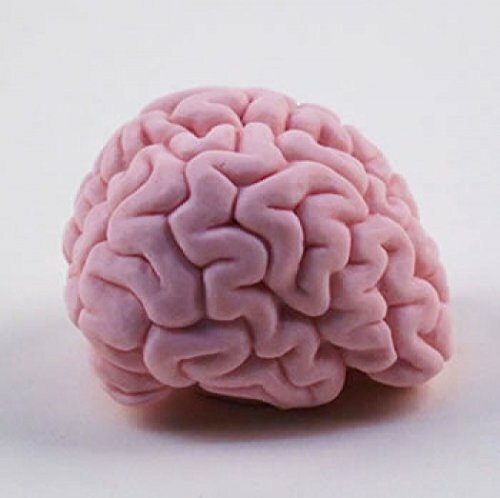 BRAIN NECKLACE – Perfect for any Nerd or Geek! STAINLESS STEEL – Very sturdy and feels tough! 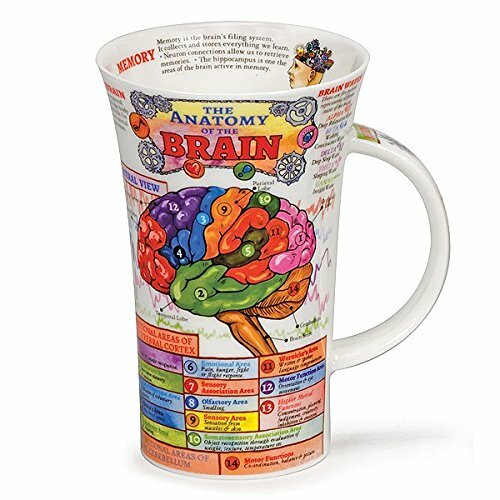 PERFECT GIFT – Perfect small gift for any person and any occasion. 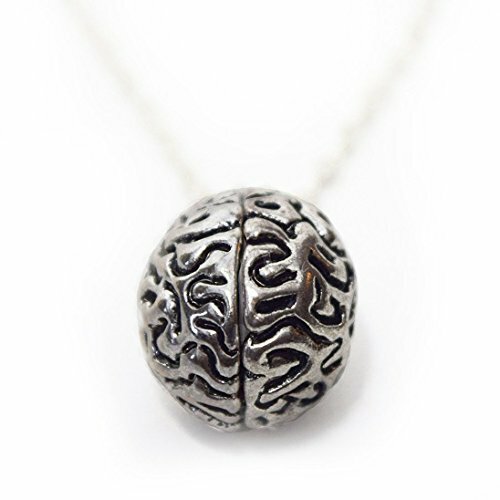 Nerd cool Brain shaped necklace! Strong stainless steel design. Made by UrbanBrew LLC. FREE GIFT – Comes with brown velvet bag! 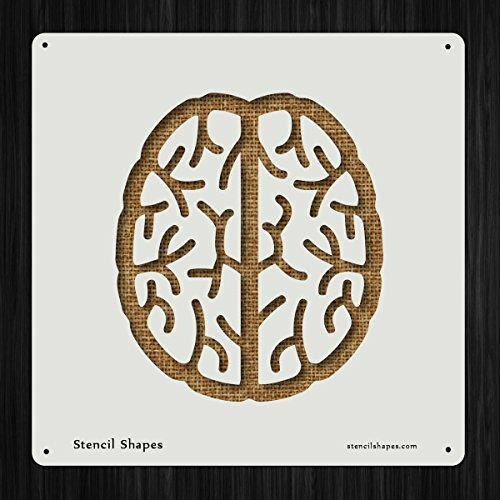 SIZE – 9 1/2″ Long Stainless Steel Chain; 1″ Wide Brain.